Pluto was accidentaly found in 1930 by miscalculations. 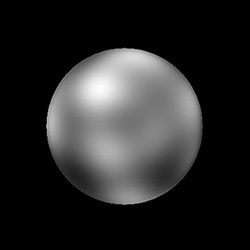 It’s known in greek mythology as Hades, the god of underworld and was named Pluto in greek mythology. It’s was the smallest planet in our solar system and has one moon, Charon. Pluto was depreciated from planet status in year 2006 because of it’s size, but many people still consider it as planet.